C'mon Dolly: New shirts collection! 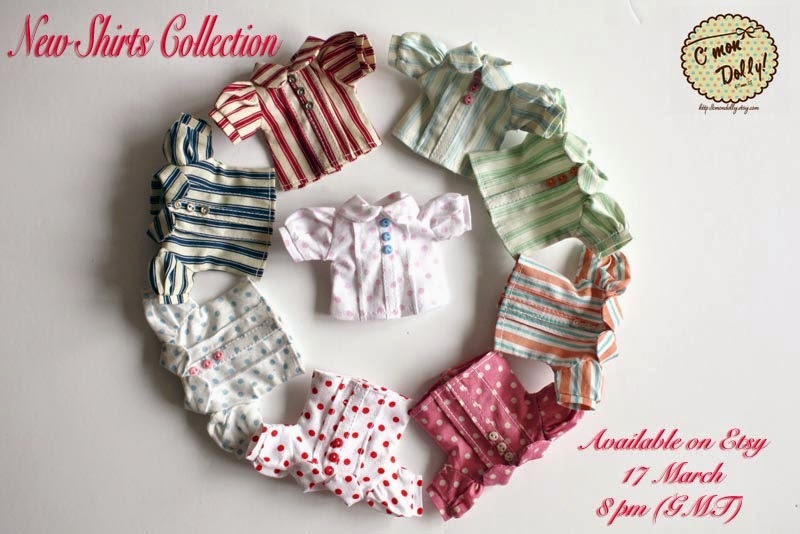 Over the last weeks I had been working in a only shirts collection using my two favourite prints: stripes and polkadots! It will be online to buy tonight at 8pm (GMT) on my etsy!